Say goodbye to dry hair and seasonal stress with products that aim to nourish and moisturize signs of dryness. 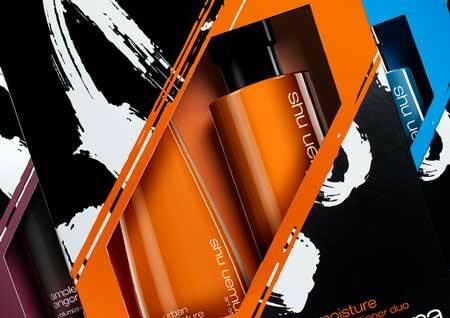 Urban Moisture shampoo and conditioner duo for normal to dry hair ($106 value). Moisturizing hair mask for dry hair.